PoPville » Uptowner Cafe Closes in Adams Morgan? Uptowner Cafe Closes in Adams Morgan? 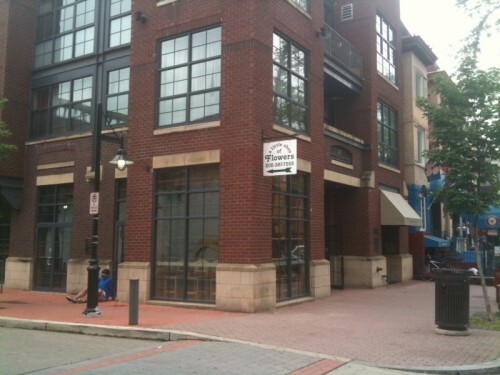 Wow, Uptowner Cafe had opened up in May ’10 in the long vacant Carribou Coffee space at 2421 18th St NW. Their other locations including the one in Columbia Heights remain open. Dear PoP – Living in Petworth without a car?